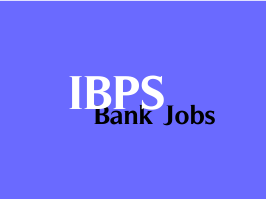 Institute of Banking Personnel Selection (IBPS) has released the Scores and Cut-offs of IBPS PO V Main Online Exam 2015. The IBPS has conducted Preliminary Online Exam for the recruitment of Probationary Officers (POs) during the 1st and 2nd weeks of October 2015 and released the results of the same on 16th October 2015. Later it has conducted Main Online Exam for the shortlisted candidates on 31st October 2015 and released results of the same on 16th November 2015. The Interviews for the selected candidates will be held in January 2016. Complete details will be available soon.